Stella Jones is a certified Vocal and Stage Coach and studied all of the Performing Arts (singing, dancing and acting). She works for business companies as well as for well known TV formats all over Europe and helps people to develop their own unique skills. Stella Jones is founder of New Healing Life Coaching and supports people from around the world with specified systemic coaching and training tools. 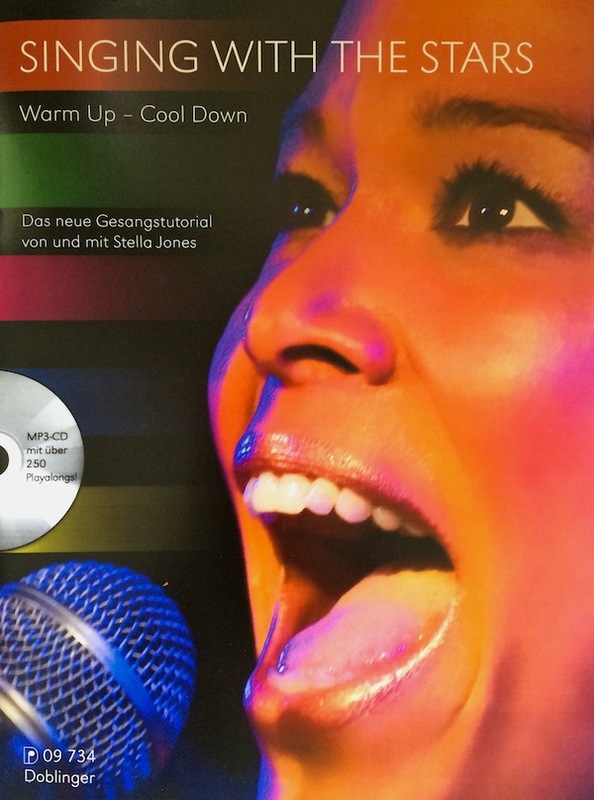 In 2016 Stella Jones released her Vocal Tutorial for all singers, from beginners up to professional singers, and provides over 250 singing lessons and 3 of her own written Pop Songs to study and sing along, the best tips for warming up and cooling down included!